Researchers have discovered how to wake up body immune response against melanoma, a deadly skin cancer. 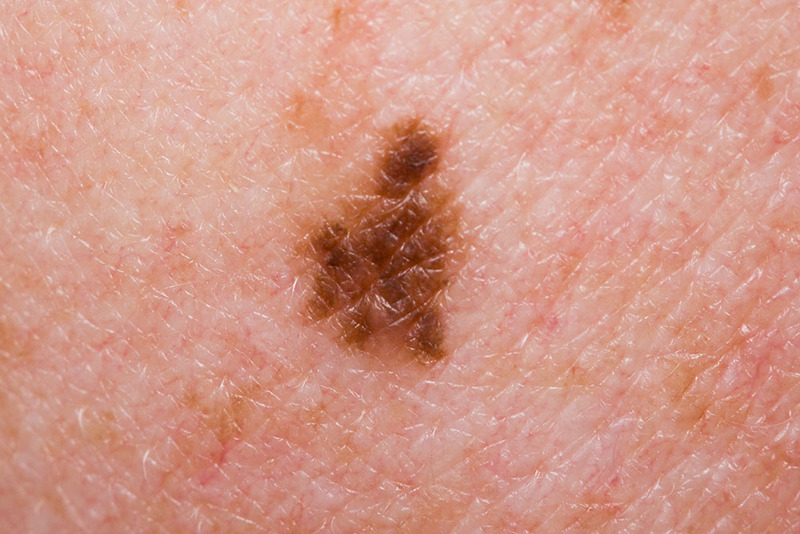 In a small-scale trial of just three subjects, a personalized vaccine showed potential in staving melanoma. Trial for the vaccine is set to enter Phase 1 study but questions linger about its real world application given that it requires highly personalized approach. Melanoma affects a smaller number of people compared to other types of skin cancer, yet it is the greatest killer in its category. This year alone, the American Cancer Society predicts that about 74,000 people in the U.S. will be diagnosed with melanoma condition. There are various research projects to try and address the threat posed by melanoma. However, a new study seems to offer a unique and potentially better approach in dealing with the deadly skin cancer condition. Beatriz Carreno and her research team published in Science the result of their melanoma research work. However, the team was quick to point out that their work in no way suggests that the vaccine they are studying is already an effective solution for melanoma. What they have discovered is a proof of concept that can be built upon to address the threat of melanoma. “The intent of this study was to answer an immunological question,” said Carreno. The researchers tested the vaccine in three patients with advanced melanoma and discovered that the patients’ immune system responded positively by increasing the production and diversity of T-cells. The project required much work and longer time to develop and then try out in patients. For example, given that melanoma has a large number of gene mutation, the scientists had to first zero in on a few mutated proteins that are most likely to be recognized by the body immune system. Thereafter, they developed a highly personalized vaccine for trial on each of the patients. The next step for Carreno’s team is taking their melanoma vaccine project to Phase 1 clinical trial in which they will study the efficacy and safety of the drug in six patients. The approach discovered by Carreno and her team could be replicated to combat other types of cancer. However, the process will have to be made shorter before it can be adopted for real world application.